Don’t plan only dinner. Plan all the food to eliminate stress and decision fatigue in the kitchen and at the grocery store. 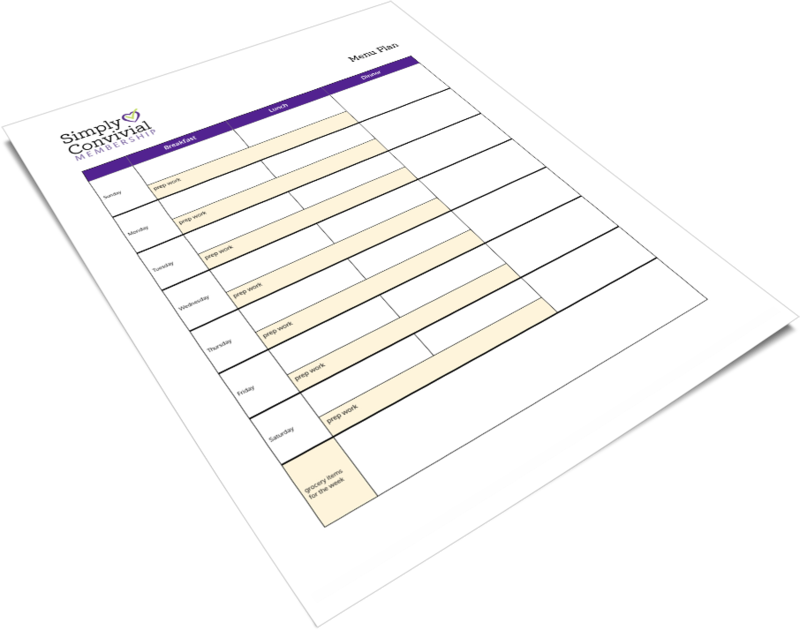 This menu plan template will help streamline your process. Plan ALL the meals with this handy template.